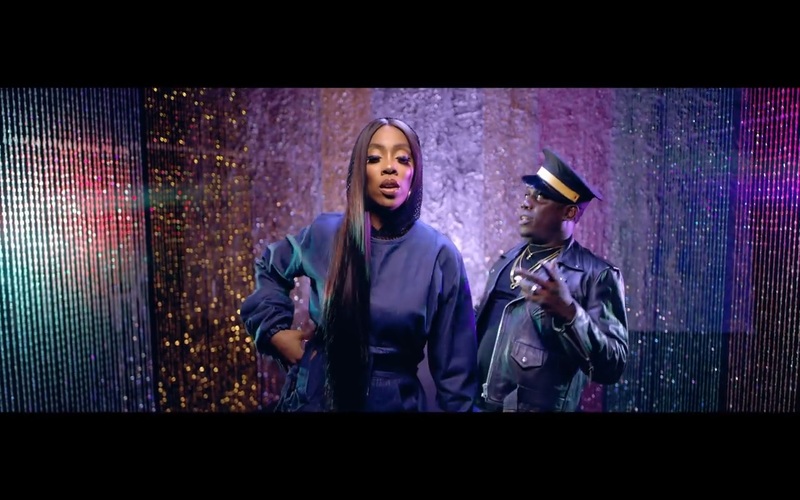 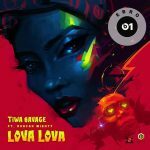 Here is the music video to “Lova Lova”, a song by Tiwa Savage featuring Duncan Mighty. Lova Lova video shot by Clarence Peters is indeed a sparkling one and a delight to view. 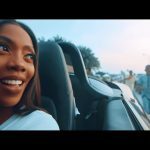 Tiwa Savage comes out all in her sexiness in this video. 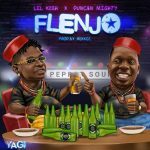 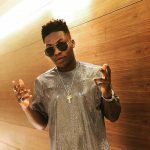 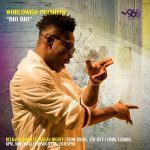 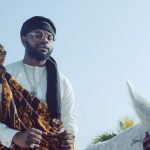 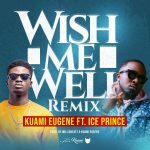 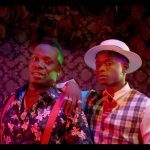 The Mavin Records’ singer who is also a profound performer treats us to some cool moves and all was complimented by Duncan Mighty’s Force-like act.